Report is that President Muhammadu Buhari is currently presiding over the first Federal Executive Council (FEC) meeting for the new year 2017. Punch reports that the meeting is holding inside the Council Chambers of the Presidential Villa, Abuja . 10am , about 20 ministers and some top presidential aides were in attendance . 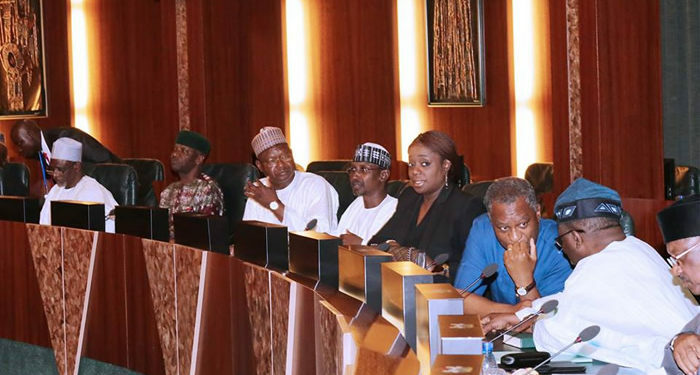 Vice – President Yemi Osinbajo who is on a short vacation is absent . The meeting started with opening prayers by the Minister of the Federal Capital Territory , Muhammad Bello; and the Minister of State for Health , Osagie Ehanire . 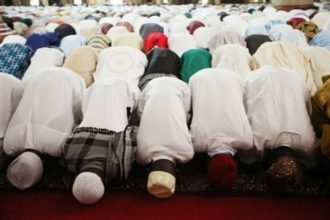 Shortly after the opening prayers , the meeting entered into a closed session. Embattled Secretary to the Government of the Federation , Babachir Lawal , is in attendance .